Standard: ASTM A269, A213,A312,EN216-3.Metallurgical structure Alloy 254SMO is face-centered cubic lattice structure. In order to obtain austenitic structure, 254SMO general annealing in the 1150-1200degree.In some cases, the material maybe with the traces of metal middle phase (x phase and & alpha phase). 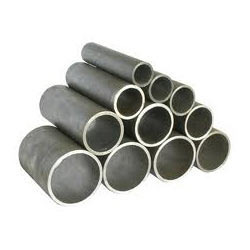 However,their impact strength and corrosion resistance are not adversely affected in normal circumstances. When placed in the range of 600-1000degree, they may phase in the grain boundary precipitation. The values for other products and dimensions shall be established by agreement.